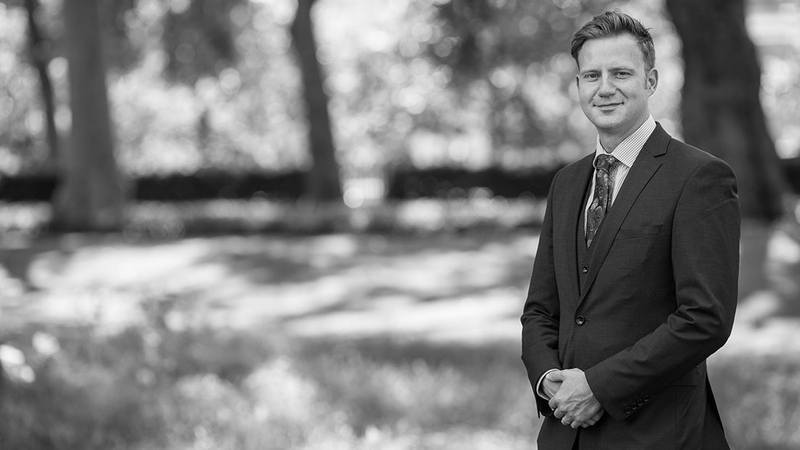 Ed Renvoize has developed an impressive practice having undertaken a common law pupillage before specialising in criminal law. His practice has since become focused upon financial crime and drug offences although he regularly undertakes cases of serious violence, sexual offences and firearms offences. From 2007 to 2009 Ed practised as a criminal defence attorney at a leading law firm in the Cayman Islands and has an excellent knowledge of inter-jurisdictional criminal offending. Much of his case load in the Cayman Islands was financial crime but in addition he undertook the gamut of criminal offences ranging from murder and very serious sexual offences to possession of cannabis. Ed has been regularly instructed by the complex case unit of the CPS and equally receives instructions in complex and paper heavy cases for the defence. That experience coupled with his work in the Cayman Islands has exposed him to substantial expert evidence including DNA, gun shot residue and forensic accountancy. In addition to his Crown Court and tribunal work he appears in the Court of Appeal and has been instructed on a number of occasions to pursue appeals upon referral. He is qualified to accept instructions from the public by way of direct access. Please see the associated page for further information about how you can instruct Ed to represent you for your case. Ed is a contributing author to Westlaw Insight and has previously lectured BVC students as well as being invited to deliver a specialist video lecture on dealing with defendants with mental health issues by the College of Law. 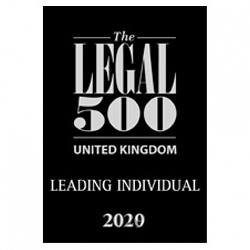 Legal 500 recommends Edward, stating he is "Very experienced in firearms, sexual offences and serious violence cases".